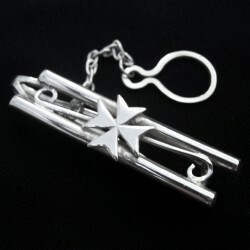 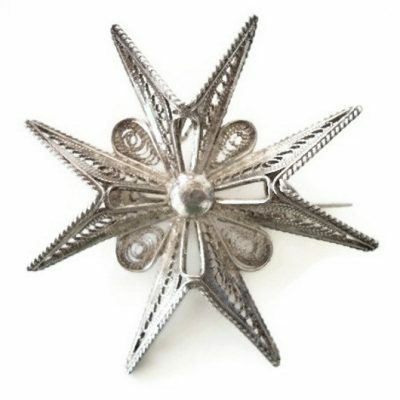 Silver brooch pins are gorgeous at Beloved Treasures Australia. 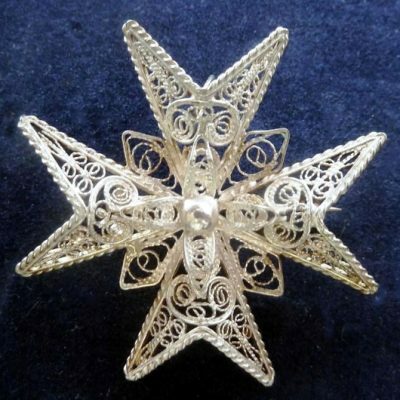 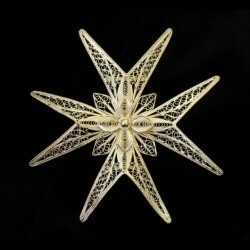 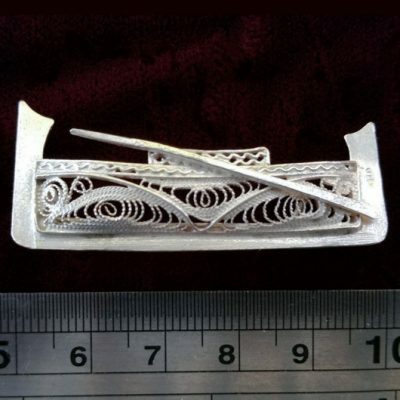 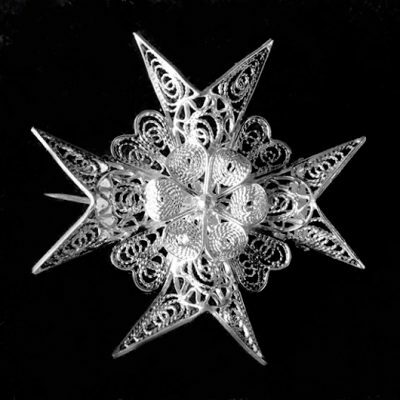 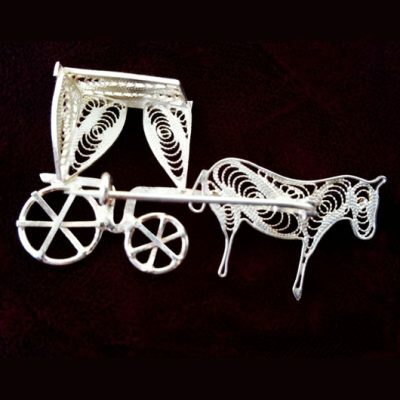 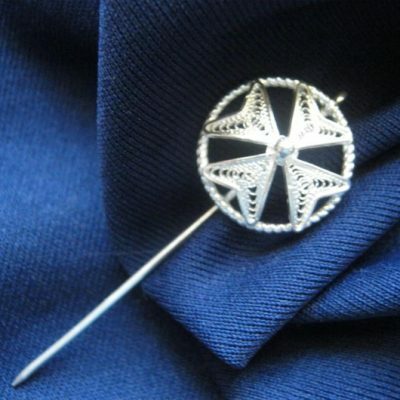 We stock a beautiful range filigree brooches including Maltese Crosses, karrozin horse and luzzu boat. 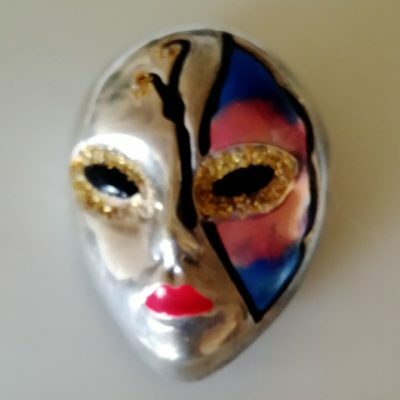 With delight, we have a Sorini hand painted mask brooch on offer. 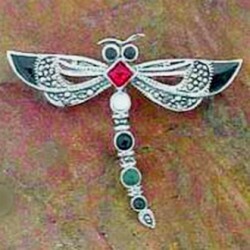 We also have a unique marcasite and Gem set Dragonfly brooch.